At the center of the circle is a woman ahead of her time. / New York in the 1920's. 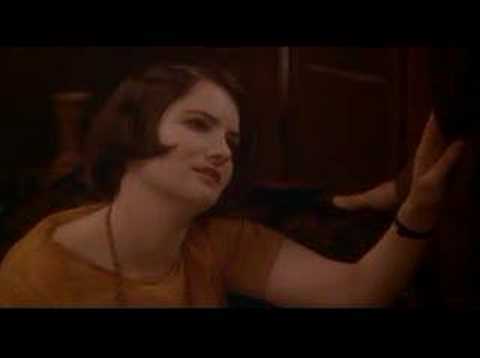 The only place to be was the Algonquin, and the only person to know was Dorothy Parker. Dorothy Parker minnist blómaskeiðs Algonquin Table félagsskaparins, sem samanstóð af snjöllum vinum eins og henni, víndrykkju og örvæntingu.